Tools I am using to get myself motivated. When you wake up and Mrs. Fat Cycles has only given you an allocated 2 hour window from 8 to 10 and then you look out the window – and it is raining/frickin cold/snowing (delete where necessary) the temptation to play playstation or Scalextric is so big. In this instance I take a little motivation from someone who has bundles of energy and motivation and the following quote always seems to get me going. “oh, and I have a good trick for doing stuff, like exercising, when I really am not in the mood…I tell myself that I can quit, but only after thee minutes. I have to at least begin. 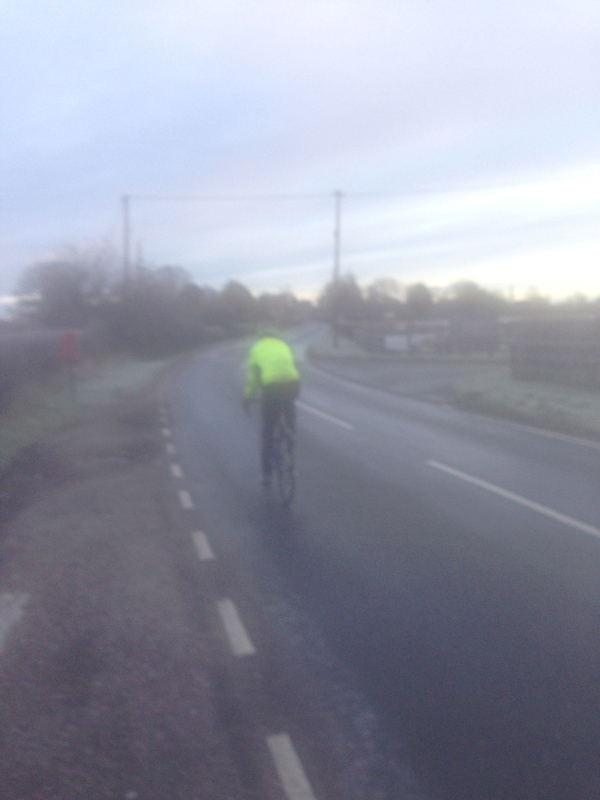 So on this morning at 0855, while the frost is thick, I am going to stop procrastinating by writing this blog and get myself on my bike. Probably the best motivation I have found to date. 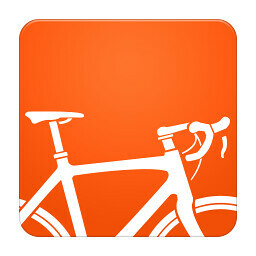 Test yourself with this the most amazing of cycling apps. 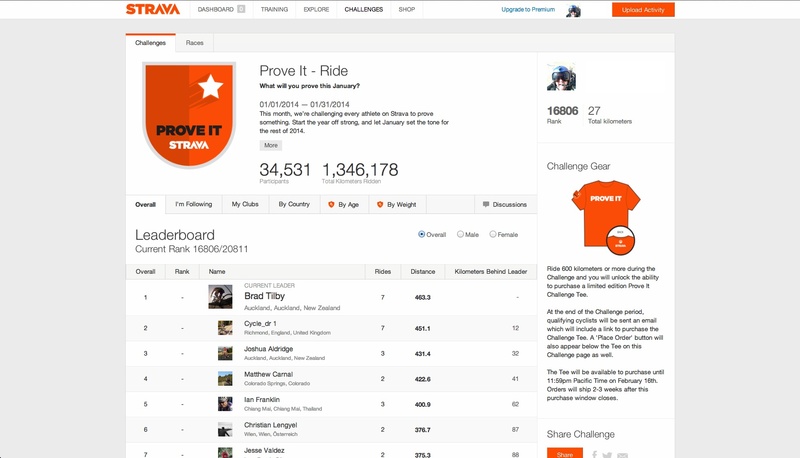 It is great fun to compare yourself with pro’s and other locals. However I find the best motivation for me is to see mileage build up and track your progress.